Our partners are like leadership Ninjas. With Kung Fu grips. If you needed to, we guess that you could label Kevan as an Executive Human Resources Leader. But his work has taken him far beyond the traditional definition of what an HR professional does. At his core, he is a true Servant Leader. Someone who has always felt that developing amazing people is the way that you deliver amazing organizational results. He builds communities, and believes in the social responsibility of both individual and organization. Histrack record creating safe, caring, autonomous and inclusive cultures has made him a sought after leader in the private, public and not-for-profit sectors. Kevan believes in social innovation. 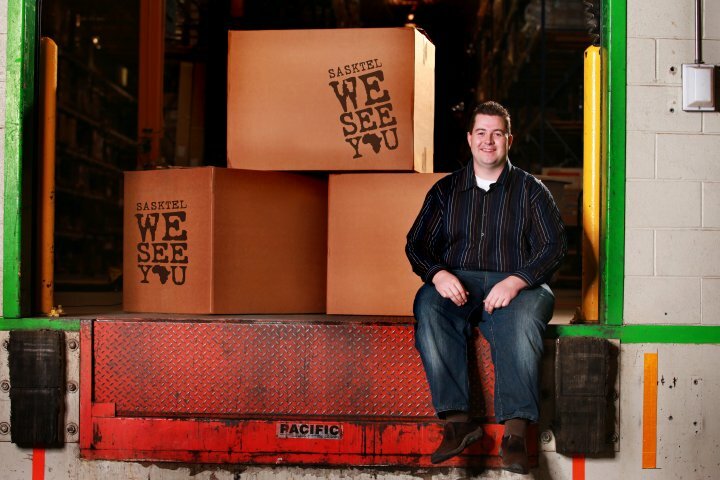 He started the We See You program, connecting youth to medical clinics in African slums by re-directing medical supplies and donated goods to vulnerable people. He founded the I Am Stronger social movement that counteracts cyber bullying through the use of social media platforms. And he’s been a part of programs and initiatives that have broken barriers and assisted marginalized people find meaningful work for meaningful pay. All while helping partner organizations understand their full potential as an employer, community partner and service provider for their clients and customers. Kevan is the current member of the Board for Creative Options Regina, a member of the Canadian Association for Supported Employment and a steering committee member of the home-grown initiative 4 to 40, which engages local employers to consider job customization for employees with disabilities. 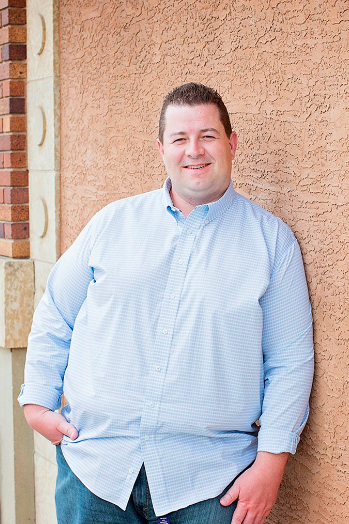 Kevan holds certifications in Servant Leadership and Gentle Teaching, as well as certificates of Administration from the University of Regina, and Corporate Social Responsibility from the University of Toronto. Areas of expertise: Servant Leadership, Gentle Teaching, Strategy development and implementation, culture change, organizational design, diversity integration, corporate social responsibility. 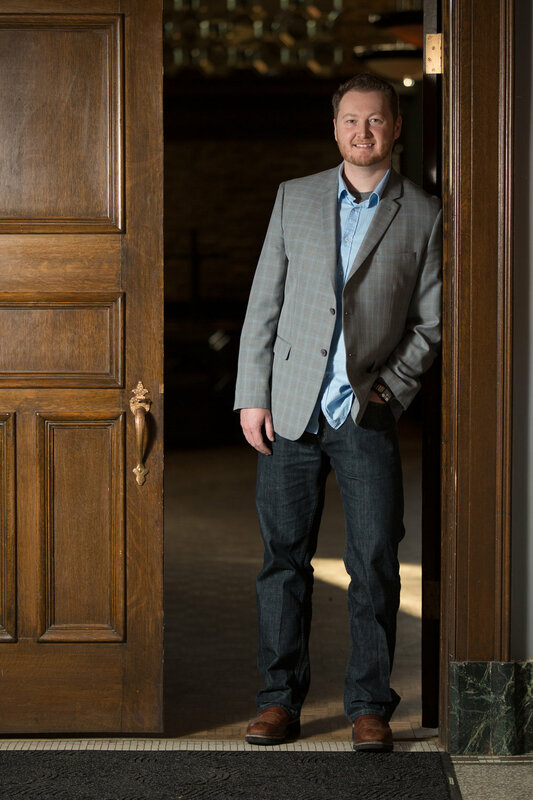 If you asked Cory what he loves most about his role as the Chief People Officer of Affective Consulting would be, without hesitation he would say “the ability to watch people realize their full potential”. Putting it simply- Cory loves to coach others. He lives for the opportunity to help others better understand who they are, and clears the path for them to honour their authentic selves. In fact, that’s how we fell in love with personal assessments and team building initiatives, like the Kolbe Index tool that is a cornerstone of our practice. His love of helping others has led to the delivery of over 1,700 individual and team assessments that have put people on the path to being self-aware, and created more authentic organizations. Cory has the innate ability to see the strengths in every person he meets and the remarkable affect to make people smile. When one cares deeply about people, a passion for creating positive organizational culture doesn’t seem to be far behind. Cory understands that cultures are built upon a shared vision and the common values between people. He loves helping organizations evolve their cultures into something awesome by using Affective Leadership™ practices to connect employee passion with corporate strategy. As a true servant leader, Cory never stops challenging himself or others, and brings an inquisitive approach to problem solving. 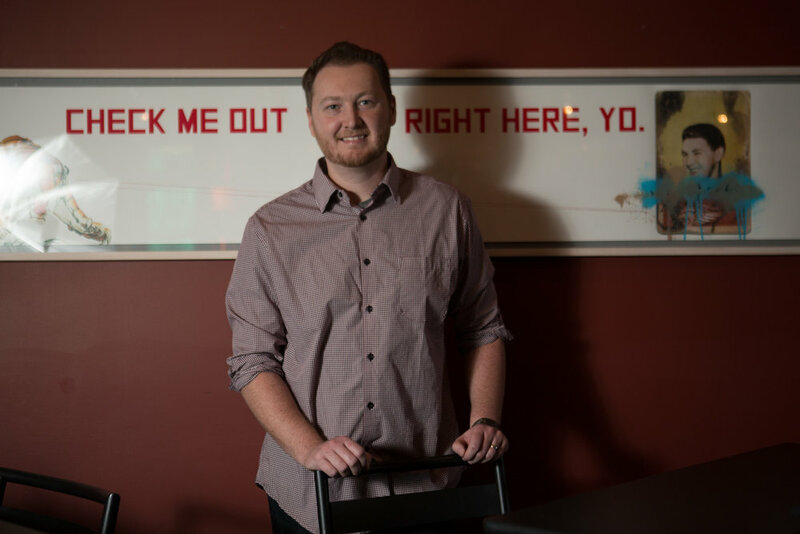 His direct and shoot-from-the-hip approach brings an open and honest approach to his engagement with individual clients as well as organizational design, and is something that is appreciated by his customers. Cory has a degree in Political Science from the University of Regina. Cory also has certifications in ProSci™ Change Management and Servant leadership. Cory also has been a certified Kolbe™ Consultant since 2010. Cory is an active member in his community serving his hometown of Balgonie Saskatchewan as a member of the Elks of Canada, Lodge #572. 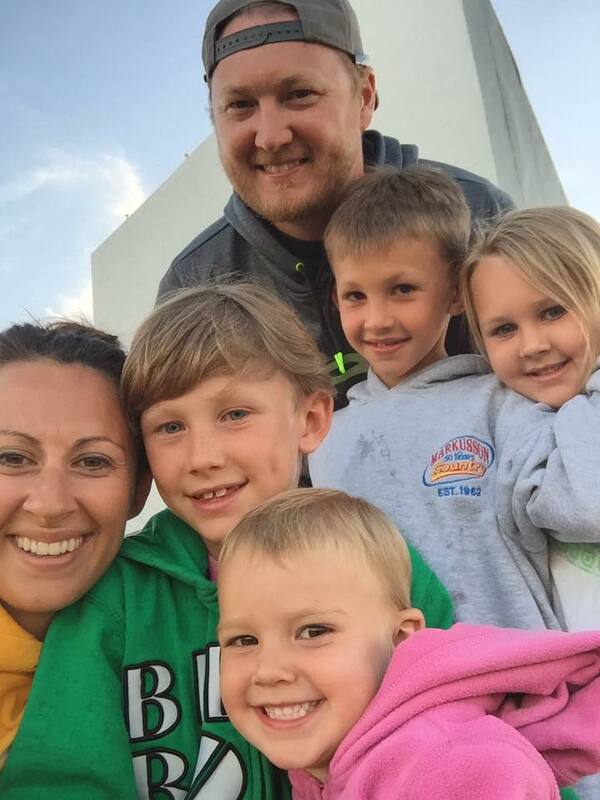 He is married to his beautiful wife Jessica and has 4 children, Peyton, Ryder, Nashia and Graycee. With over 12 years of experience in Change Management, planning and Continuous Improvement, Scott brings leadership in analysis and workforce optimization to the table. Scott’s extensive background in process oriented and fast-paced environments at SaskTel have allowed him to develop a critical skillset grounded in project management, collaboration, communication, training & development, and information infrastructure. 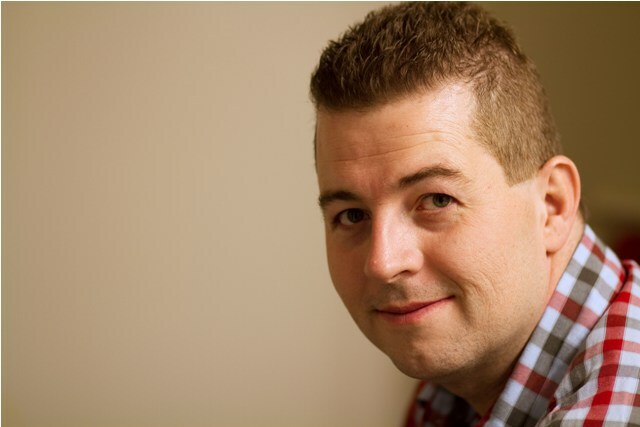 Scott holds A+, N+ and Microsoft MCSE certifications, and a Network Systems Expert diploma in the Information Technology arena, and Strategic Planning and Project Management certificates in the planning and project world. Scott is also a Certified Kolbe Specialist Consultant and a Prosci Certified Change Manager. Areas of expertise: Project Management, Change Management, Continuous Improvement, and workforce analysis and optimization.